With our personal, professional, and friendly service we take the hassle out of choosing the right carpet or flooring no matter what the size of job. 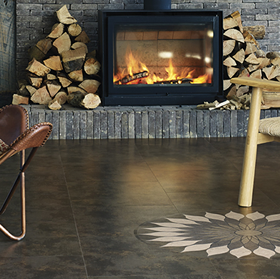 Save time and relax with our free flooring consultation from the comfort of your own home. Evening and weekend appointments are available and there’s no obligation. Get in touch to book an appointment. As a trusted partner to a wide range of commercial organisations for over 25 years, we deliver your flooring on time and to budget, whatever your needs. Now you’ve invested in your beautiful new carpet, Vinyl or wooden floors, we can help you take care of them all with our top tips and range of carefully chosen maintenance products. 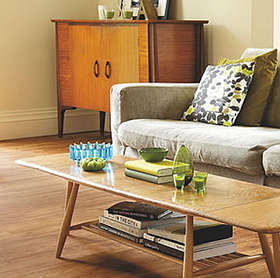 Transform your home with luxurious carpets, natural wooden flooring and quality vinyls. Expert advice, free measuring, fast quotations and quality fitting arranged from the comfort of your own home. 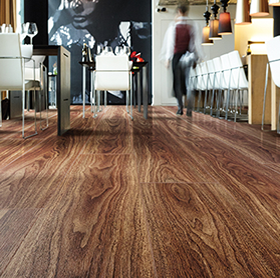 From offices to schools, pubs and restaurants to large housing developments, our team of experts deliver quality commercial flooring on time and in budget on every project. Our studio in the Brewery Court, just off North Street, Bedminster, BS3 is open, by appointment, for you to come and browse our selection of leading flooring and carpet brands. and Rivendell have been up to.